Grab handles are a good idea for the IC-7200 for when the radio is taken out portable. The problem is that they cost something like $120 as an accessory! This is about 10% of the cost of the radio itself. 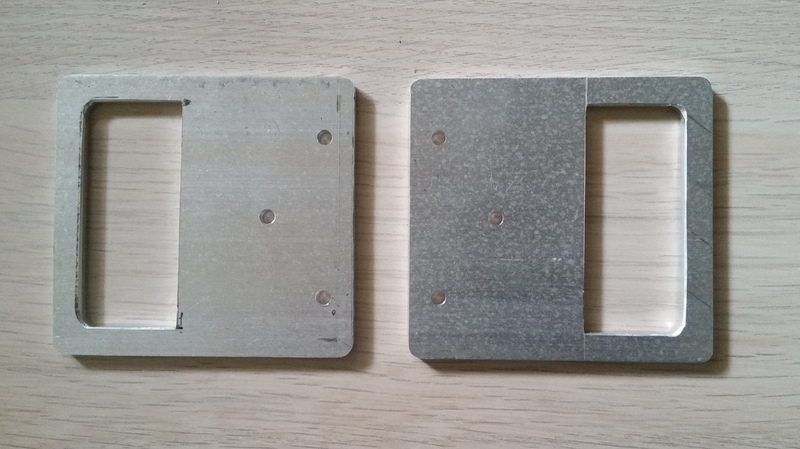 I had some 5 mm thick Aluminium plate, so out to the workshop to make a set. Lots of holes were made with the bench drill to make the handle slot. The inner was then knocked out and filed to shape. Lots of filing here! 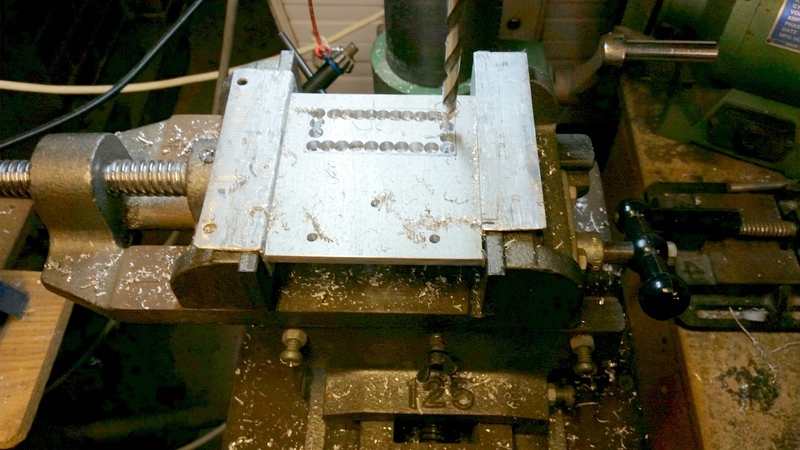 The mounting holes are also drilled out for the M4 bolts. I used cheese head M4x12 bolts for the hole towards the front and M4x16 bolts for the two rear holes. You could use counter sunk bolts for a better finish. Next some grey primer was applied as the first coat. 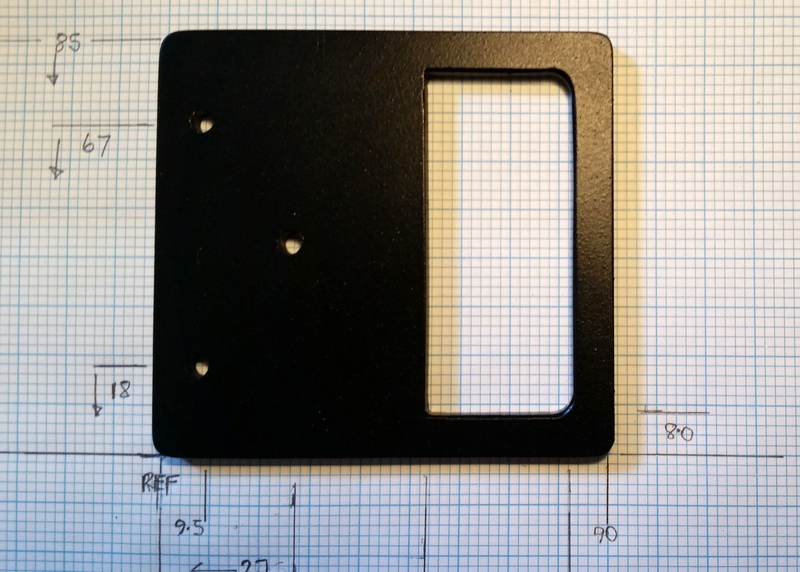 A final 3 coats of flat black paint for a nice finish. The two rear bolts need a 3mm spacer between the handle and the radio. These were made from some delrin plastic rod cut to 3mm lengths and drilled out to take the M4 bolts. The handles fit nicely and should give the radio controls some protection as well when out in the field. The look pretty good and saved a bit of cash! 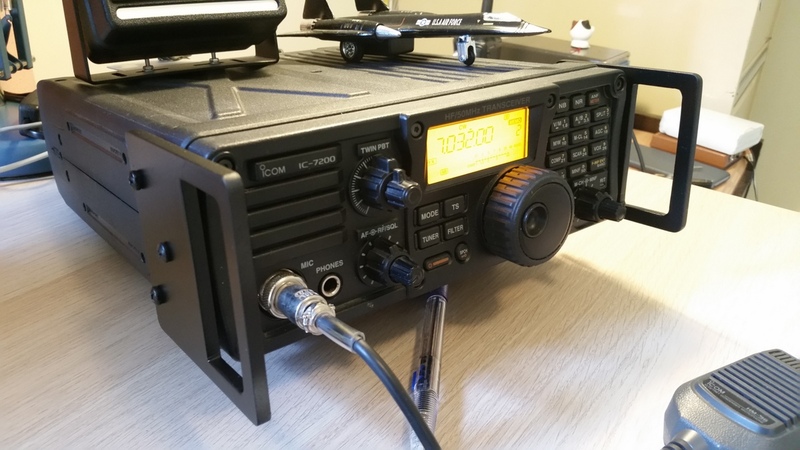 This entry was posted in Projects, radio communications and tagged grab handles icom ic7200, ic7200, ic7200 handles. Bookmark the permalink. Makes perfect sense looking at the chart. Ice pick head may have also worked but cheese has more analogous dimensions.